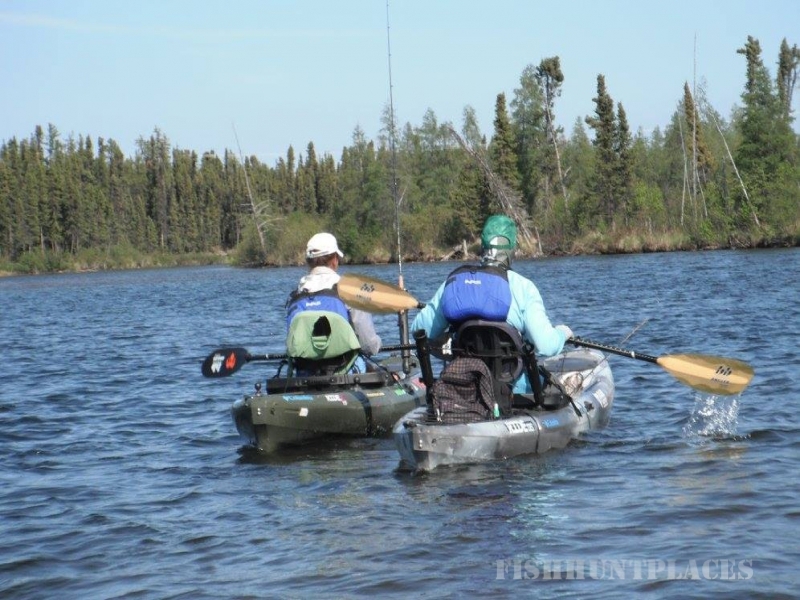 Wollaston Lake, in northern Saskatchewan Canada has long been known among anglers as one of North America’s premier freshwater fisheries for trophy “Monster” pike and lake trout. 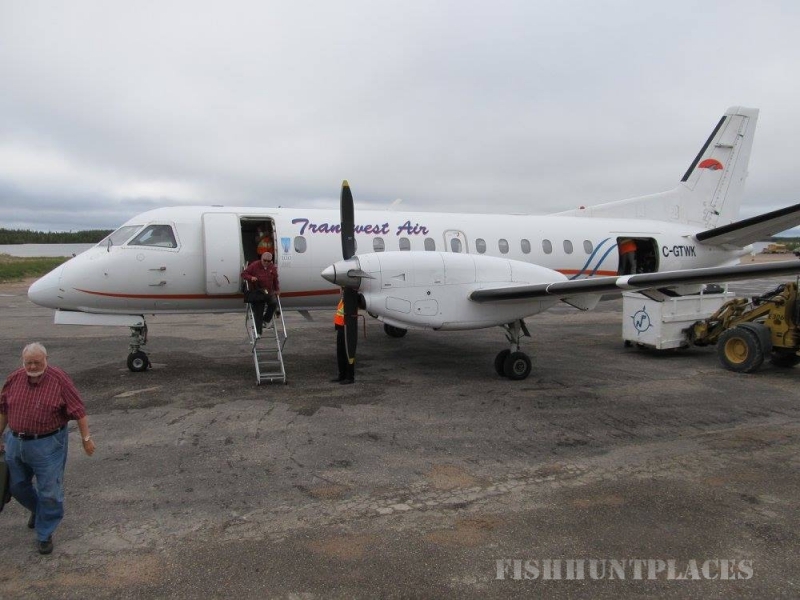 In addition to the trophy pike and lake trout Wollaston Lake also offers anglers the opportunity to catch and release quality walleye and Arctic grayling. Wollaston Lake is Canada’s 13th largest lake, covering an area of over 1,300 square miles with over 800 square miles of water within its boundaries. With a lake this size you’d assume long boat rides are standard fare. 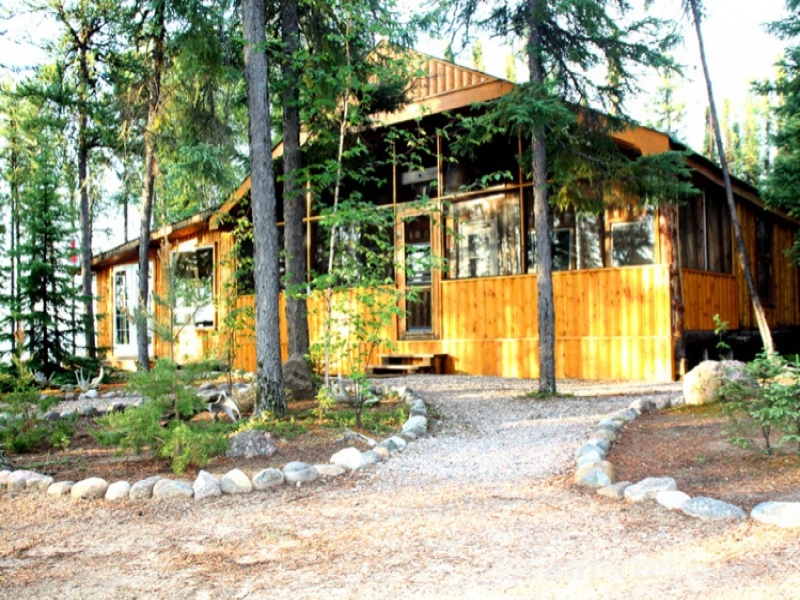 Minor Bay Lodge is fortunate to be located right in the heart of the section of Wollaston Lake that provides ideal fish habitat for not only trophy pike, but also lake trout and walleye. As a matter of fact, trophy pike approaching 50 inches have been caught and released in a bay less than two minutes from the lodge. As everyone knows, the more time your bait is in the water the greater your opportunity to catch fish. With reasonably short boat rides from the lodge to prime fishing locations Minor Bay Lodge’s guests maximize their fishing opportunities whether they are looking to catch large numbers of fish or hunting for that trophy of a lifetime. Minor Bay Lodge offers unsurpassed trophy pike fishing with the opportunity to also angle for lake trout, walleye and Arctic grayling. 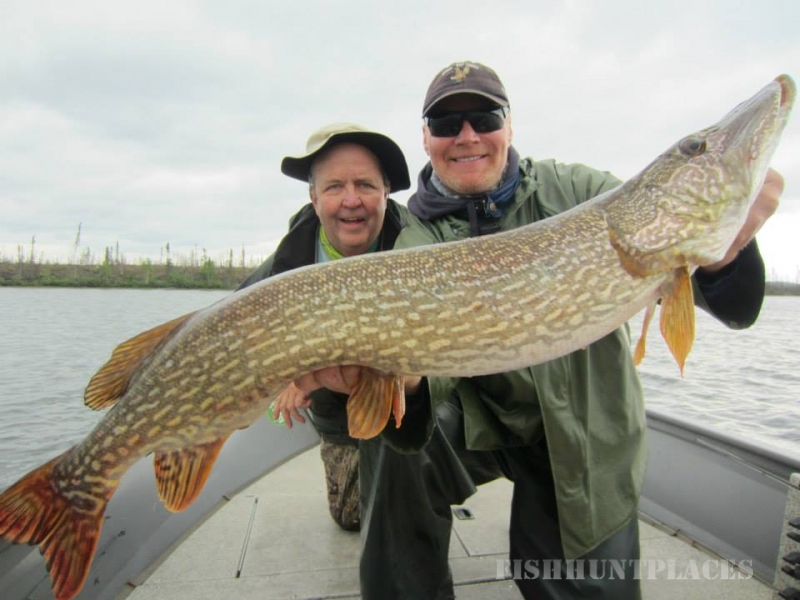 If you are looking for an exceptional trophy pike fishing adventure where friendly, personalized service combined with a relaxed atmosphere in a pristine wilderness environment, you need look no further than Minor Bay Lodge & Outposts on Wollaston Lake, Saskatchewan.